The Nally and Millie Pastel Chevron Print will brighten up your wardrobe with a pop of color and a relaxed fit. The Nally and Millie Button Down Blouse in Red is a creative take on a classic staple for your wardrobe. The Nally and Millie Button Down Blouse in Blue is a creative take on a classic staple for your wardrobe. The Nally and Millie Button Down Blouse in Black is a creative take on a classic staple for your wardrobe. 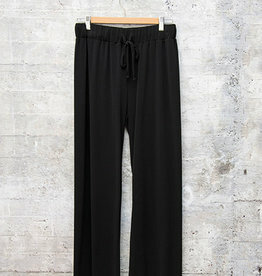 The Nally and Millie Drawstring Wide Leg Pants in Black is a comfortable yet elegant piece, basic must have item to add to your collection. 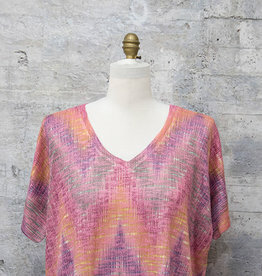 The Nally and Millie Light Open Knit Top Waterfall is a great light sweater with a vibrant pop of color. 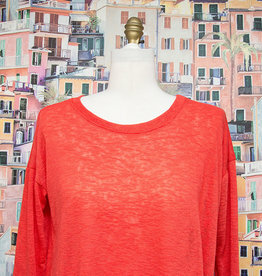 he Nally and Millie Light Open Knit Top in Red is a great light sweater with a vibrant pop of color. 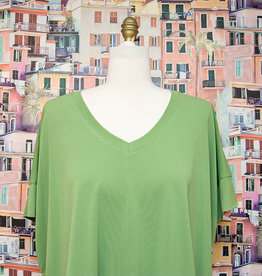 The Nally and Millie V Neck Poncho Top in Green is the perfect top to create endless looks for a warm day. 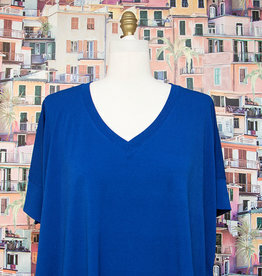 The Nally and Millie V Neck Poncho Top in Blue is the perfect top to create endless looks for a warm day. 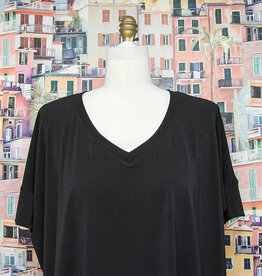 The Nally and Millie V Neck Poncho Top in Black is the perfect top to create endless looks for a warm day.